Stop making these common mistakes to improve your social selling performance. When we seek advice, we’re naturally drawn towards finding out what we should be doing. What’s the fast track to sales success? What tip can take me to the next level? What best practices can put me ahead of my peers? Those positive vibes are fine and dandy, but sometimes spotting mistakes can be even more instructive. Remember the first time you touched a hot stove? You learned that lesson quick. Mistakes aren’t just easier to remember—they’re also easier to implement, since you’ve already identified exactly what you need to change. 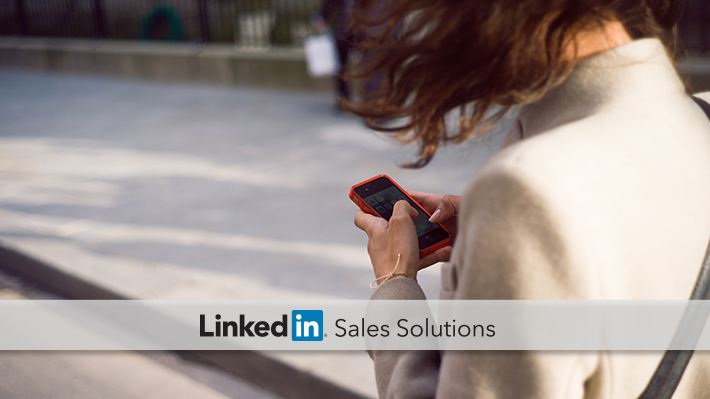 The path to social selling success is no different. That’s why this week’s tips are all about potential pitfalls to avoid, bad habits to kick, and little mistakes to fix in a jiff. Whether you’re shifting the paradigm, generating synergy, or producing some rock star thought leadership, trotting out those tired turns of phrase is sure to make your prospects cringe. Every year, LinkedIn releases a list of the most overused buzzwords across the network, so you know what to cut out of your vocabulary. A major component of social selling is finding the right decision makers—which also implies not getting stuck with the wrong ones. Every salesperson has had the experience of slowly realizing the relationship they’ve been building is only a bridge to nowhere. In a light-hearted Pulse post that rings true, comedian Paul Ollinger lets loose on the “corporate hairball” and gives a few tips to cut the cord. “There is no shame in getting stuck with the wrong client contact,” writes Paul. “But if you want to build your business, you gotta break up with this person, like, pronto.” His break-up template might be a bit too harsh, but it’s a nice reminder to do your research first and find the right people from the get go. Maybe you’re not worried about overused buzzwords because you’ve opted for a bare bones LinkedIn summary. That’s also an all too common mistake, writes Kat Boogaard on Inc.com. “When most people sit down to pull together their LinkedIn profiles, this is a section that's pretty frequently overlooked,” she shares. There’s no reason to fall prey to this trap. 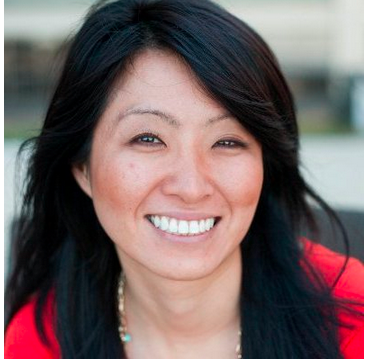 “When the rest of your profile requires you to be so categorized and concise, your summary section is the place where you can really share your story and sell yourself.” She then goes on to share four strong tips to write a sterling summary that’s bound to boost your social selling stats. Mastering social selling is just like any other pursuit—it’s just as much about making the right choices as it is avoiding the wrong ones. For even more advice on finding social selling success, check out some tips and best practices from some of the most successful professionals out there in our eBook "Proven Strategies from the World's Best Sales Professionals".